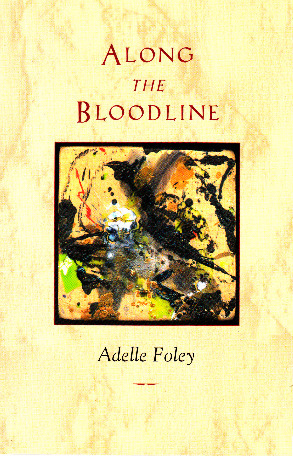 Along the Bloodline, by Adelle Foley. (Pantograph Press-Goldfish Press, Berkeley/Seattle: 2003, with introduction by Jack Foley, 2002). ISBN 0-9711601-1-2. Pantograph Press, 2569 Maxwell Avenue, Oakland, CA 94601-5521. For information, email jandafoley@sbcglobal.net. 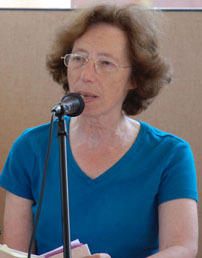 sequences of evocative power and memorability." "With love from your dad"
Copyright 2010 Poetry Biz. All rights reserved.